Are other sizes available that aren't in the dropdown menu? Yes, if you can't see your required size on our STANDARD drop down menu, select the BESPOKE tab to enter your specific measurements. 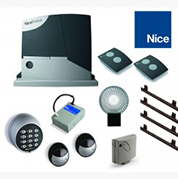 For any requests outside of our STANDARD or BESPOKE range please email us [email protected] and we will do our best to find a suitable solution. As soon as you log in to your account, you will be able to follow your order. We offer a Track and Trace service for you to view the progress of your delivery. 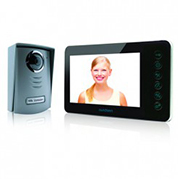 You will be contacted prior to delivery to arrange a date and time slot which suits you. 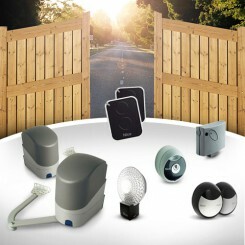 For gate automation, intercoms & accessories delivery time is less than 1 working week. Can I use my existing posts? In most cases yes. 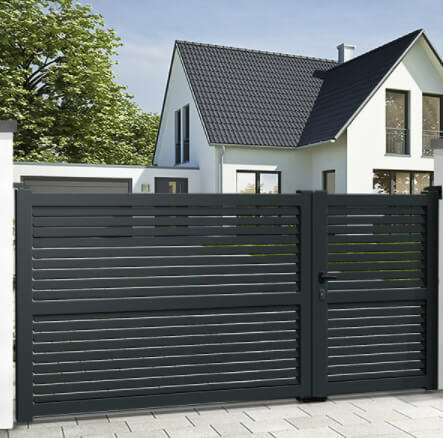 Due to the lightweight aluminium material our gates can be fixed to existing wood, metal or concrete posts as long as they are structurally sound and suffer no rot or crumbling. The recommended minimum width of existing posts is 12cm. If you require posts we have 15cm x 15cm aluminium posts available which can be matched to your gate finish and colour. 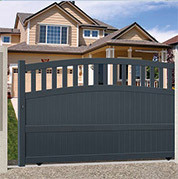 Mister Gates Direct works with a nationwide network of professional gate installers that we’re able to recommend to you. 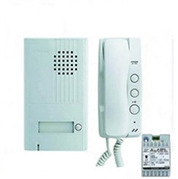 You will soon find on our website the possibility to order the installation service with your gate. 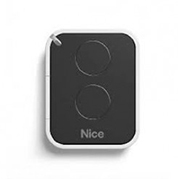 Dual swing or Sliding, which is best for me? 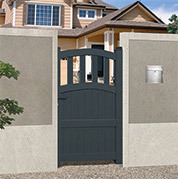 The right gate for you is usually determined on the amount of space available and terrain style of your driveway. 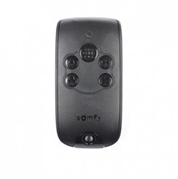 These models are most suited towards long narrow driveways with a flat terrain. 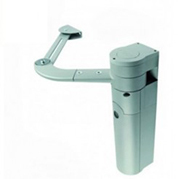 A dual swing gate offers the flexibility of opening one leaf for pedestrian access or both for vehicles. The leaves will usually open inwards to your property as law states that your gate must not encroach on public road. If you don't have enough space for a separate pedestrian and vehicle access gate, we propose a double swing gate with unequal leaves. In case of a gate width of 3.75m, one leaf will measure 2.50m and the other 1.25m. This is the most suitable style for space saving or shorter driveways. 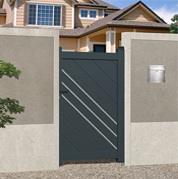 Sliding gates require space to the side of the gateway (width +42cm) often sitting parallel to an existing perimeter wall. 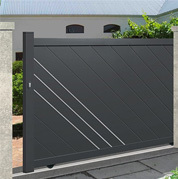 They are also the best option for sloped terrain, providing the ground is level where the gate will sit. 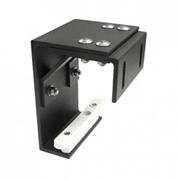 It is installed on a drive track and moves laterally left or right which is selected in the product configurator. 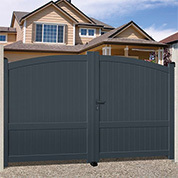 How do I install my gate? 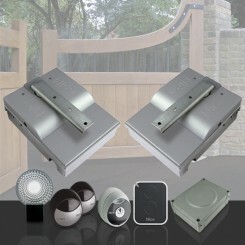 We suggest the installation of any of our gates is carried out by 2 persons, a selection of basic tools are required. 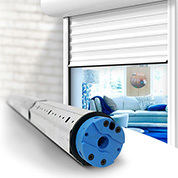 We have installation videos and guides with easy to follow steps and instructions. How do I measure my gateway? There are 2 measurements to consider when identifying your required gate size. Take the measure between your posts at 3 levels; ground, mid-way and at the top of your posts. If this measure differs take the smallest measurement if ordering a pedestrian gate or dual swing gate, take the largest measure when ordering a sliding gate. Do not forget to take into account space for hinges. 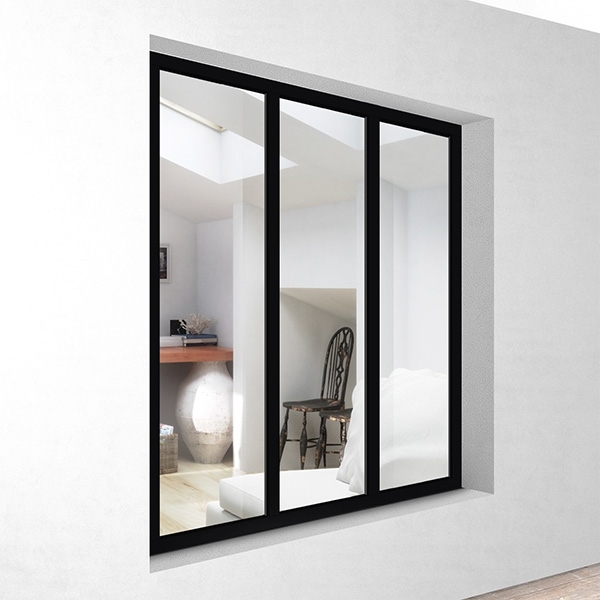 This is down to personal choice, our standard heights available are 1.6m, 1.7m and 1.8m, in our bespoke sizes we reach from 1m to 2.2m. If you have existing posts take a measure from ground level up to the top of the post. 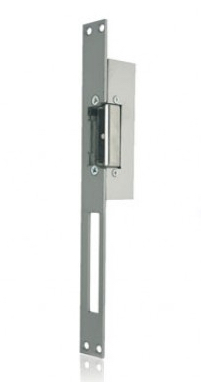 Take this measurement less 8-10cm (depending on style) to accommodate fixtures and fittings for your maximum height. Check out our 'Take your measurements' guide and videos. 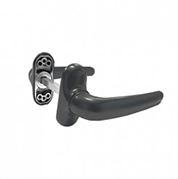 *Please veiw specific model product sheets for more detailed measurements. 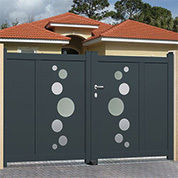 How environmentally friendly are EMALU gates? 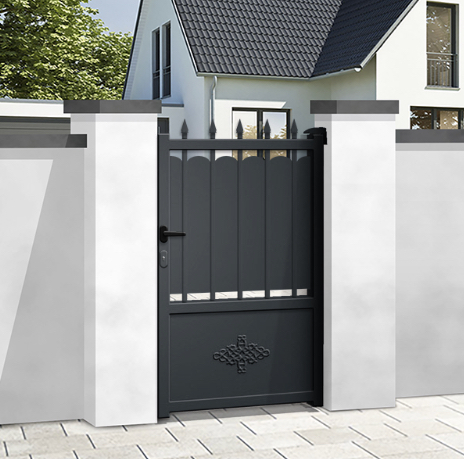 We can proudly say that all our gates are made from 100% recyclable aluminium and our comply with the latest sustainability guidelines. 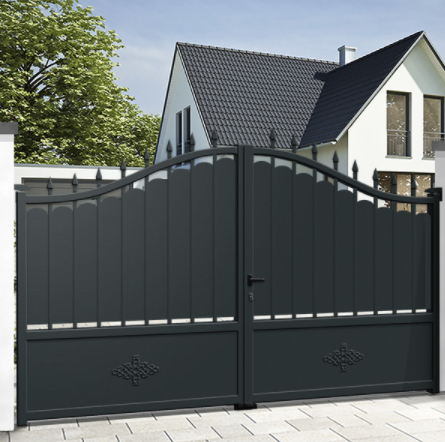 All our gates are made to order, production and delivery of our gates takes 6-7 weeks. 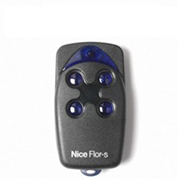 For gate automation and accessories delivery takes 1-2 weeks. How long will my EMALU gate last for? 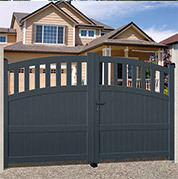 All our gates come with a 10 year manufacturer guarantee. Our reinforced aluminium is specially treated against rust and corrosion and will not warp, drop, bend or twist neither the colour nor finishing will crack overtime. 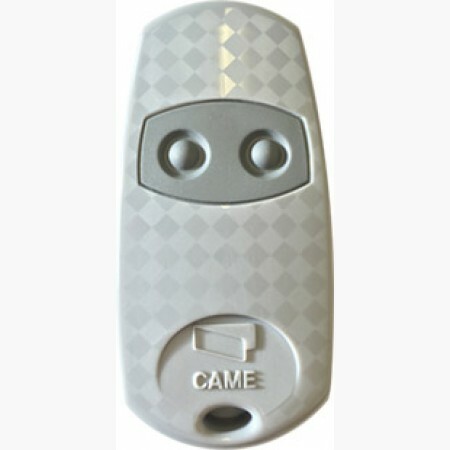 Our EMALU gates do not require much maintenance at all. Just a regular wash with warm soapy water and a sponge followed by a rinsing with clear water, and then a gentle rub with a cloth. 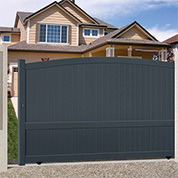 What power is needed for an automated gate? 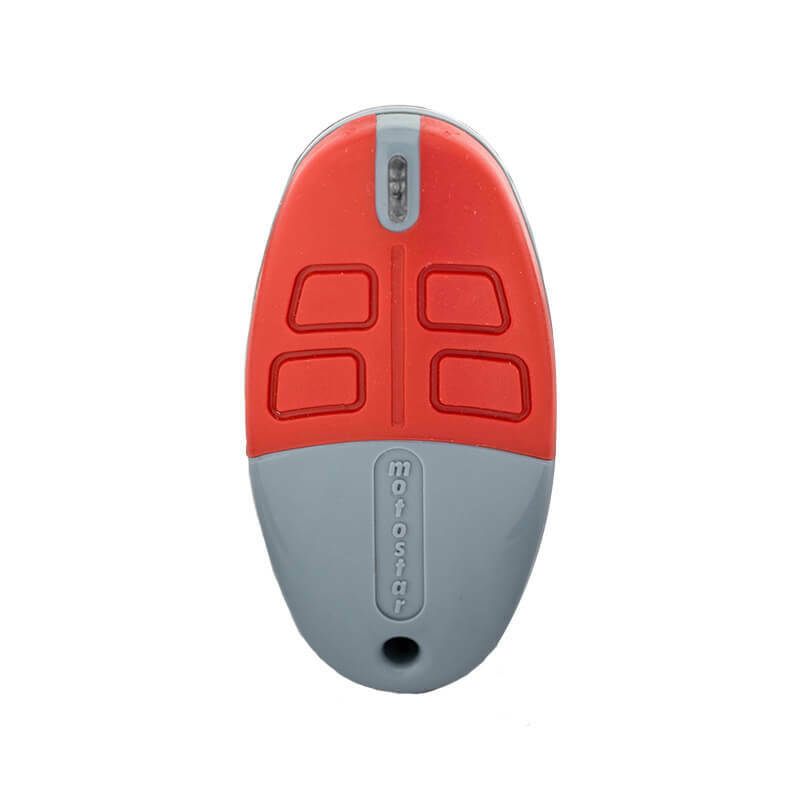 In most cases the automated systems are plugged into a standard 230V outlet. 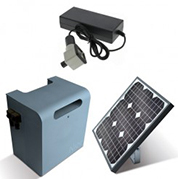 A 24V power supply can help if you don’t have a socket nearby, and it can also open the gate in case of a power failure since it can be equipped with a second emergency battery.